DJ BANANAS has over 3 years of experience as a DJ. His SPECIALTY is kids parties and getting people on the dance floor. He is enthusiastic and loves music. 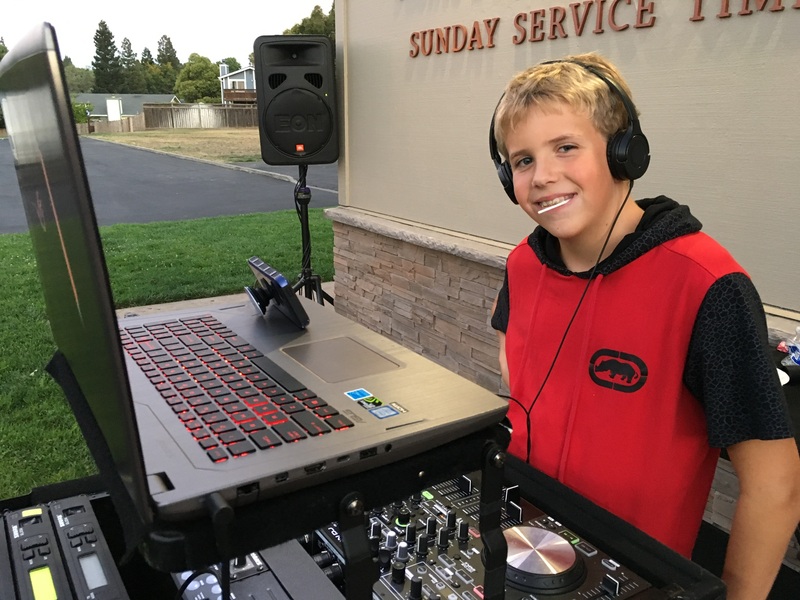 Would you like to meet with DJ Bananas to discuss your event and make sure he is the right fit?